Spotted this sign attached to Pine Street Market’s stand at the first Peachtree Road Farmer’s Market of the season last weekend. 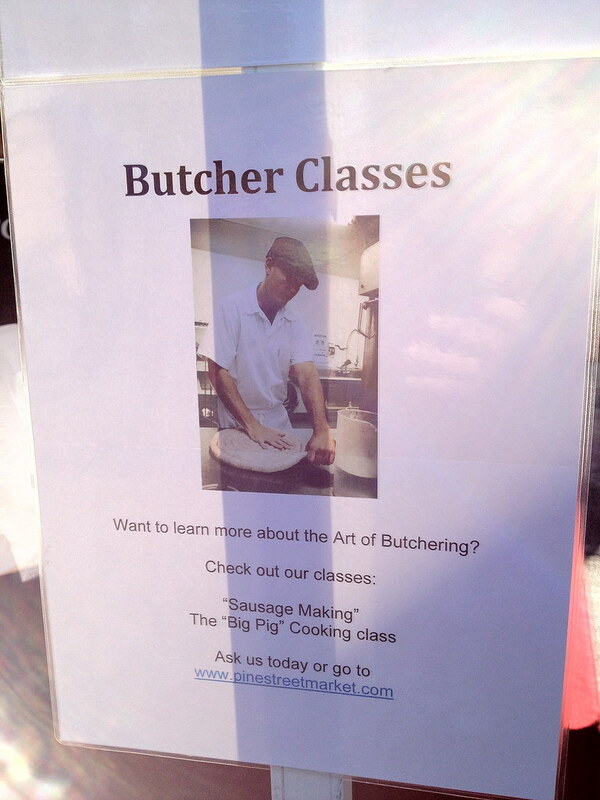 I don’t know why but I have become obsessed with taking a butchering class. There was one my friend Gene Lee and I talked about doing together last year, but I was too pregnant. He did a great blog post about it while he was still at the AJC. 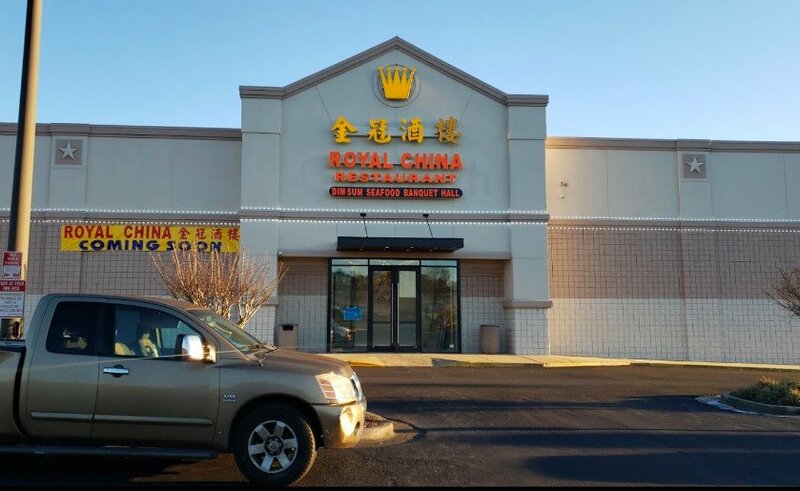 May have to check this one out. The classes – looks the first one is a sausage making class with “chef Terry from Farm Burger”- are listed on the store’s website. Speaking of Farm Burger, they had a stand at PRFM last weekend. It was like $3 for a naked mini burger. I wasn’t wowed (the burger was very gamey and coated in unappetizing burger grease from the burgers that came before it) or interested in contending with the a fried egg while walking. Atlanta is still way behind on great eats at Farmers’ Markets. I’ll just dream about the Mexican spot (Primavera I think?) I used to eat at The Ferry Building Farmers Market every Saturday in San Francisco.